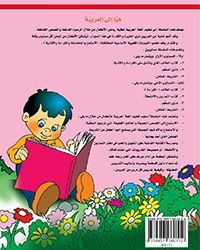 هيا إلى العربية١ book starts with five preparation lessons that introduce kids to a number of words and terms through conversation posters that develop their listening and speaking skills. 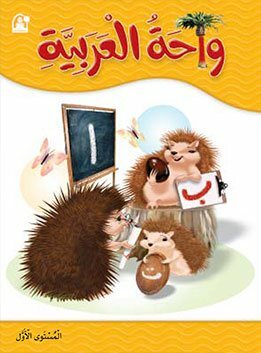 The book also includes a song for each lesson, and then kids learn Arabic letters in the rest of the book lessons. 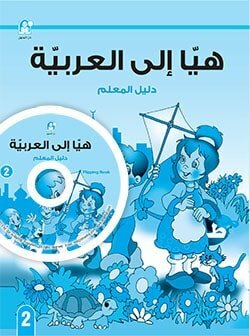 In the book هيا إلى العربية1 we did not follow the alphabetical order of the Arabic letters (أ، ب، ت، ث، ج...), but we preferred to organize the Arabic letters based on easiness and commonness that will facilitate both learning and teaching process. 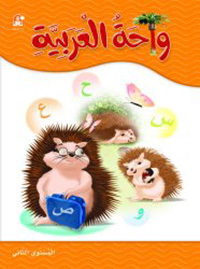 هيا إلى العربية1 curriculum is one of Dar Al Manhal's educational books which aims to teach kindergarten kids Arabic language in an easy and simple manner, and it comes in two levels: هيا إلى العربية1 ,هيا إلى العربية2 , هيا إلى العربية 2 التمارين والانشطة.